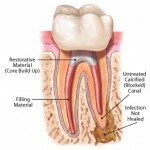 How to Tell If a Root Canal Needs to be Redone? ﻿ What is Root Canal Retreatment? 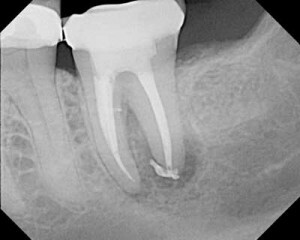 This entry was posted in Endodontic treatment and tagged after root canal, endodontic retreatment, failure of root canal treatment, nonsurgical retreatment, pain after root canal treatment, root canal procedure, root canal redone, root canal retreatment, root canal therapy on September 27, 2010 by Melvin Sia. This entry was posted in Endodontic treatment and tagged after root canal, pain after root canal, root canal, root canal complications, root canal pain, root canal procedure, root canal removal, root canal therapy, root canal treatment on September 21, 2010 by oileng.